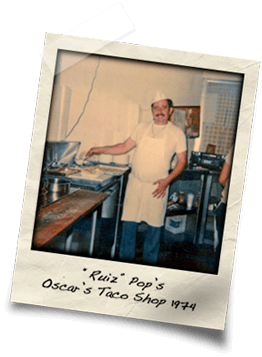 Javier Ruiz immigrated to the United States in 1967 with the dream of opening a taco shop. 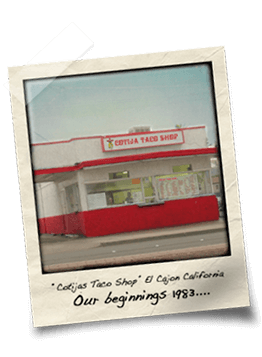 He achieved his dream 16 years later with the help of his brother David Ruiz by opening “Cotijas Taco Shop” in El Cajon, California. 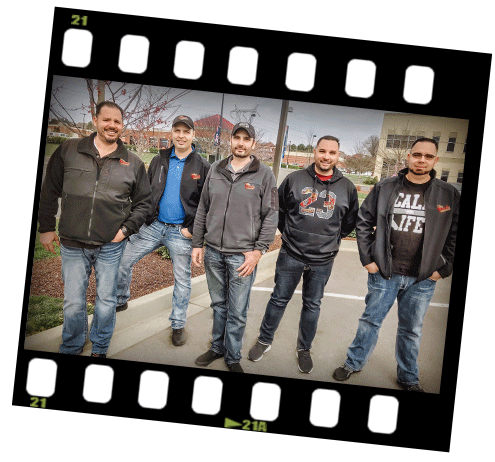 Thanks to the success of this restaurant, more of the Ruiz family members were able to become more involved in the company. 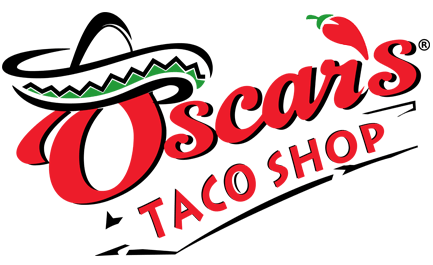 In 2003, the Ruiz brothers decided it’s time to expand the family business to Tennessee under the name “Oscar’s Taco Shop®.“ Today, Javier Ruiz has handed the keys to his kids and even though he is retired, he reminds them to always look forward and never look back. 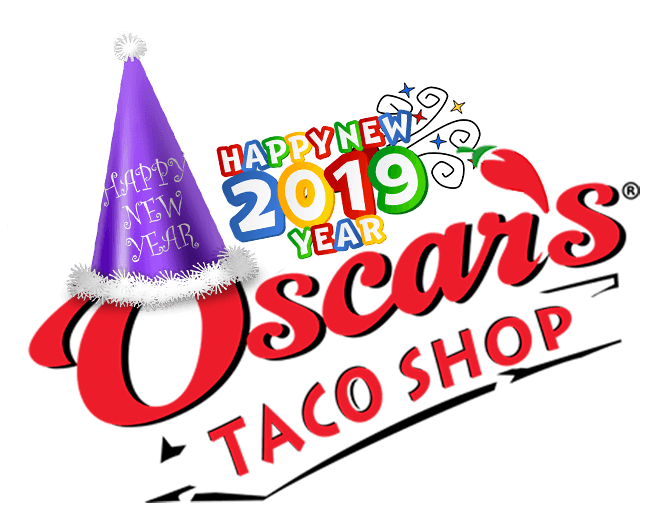 As a result, “Oscar’s Taco shop®” is more popular than ever! The family could not be happier and you should be too. 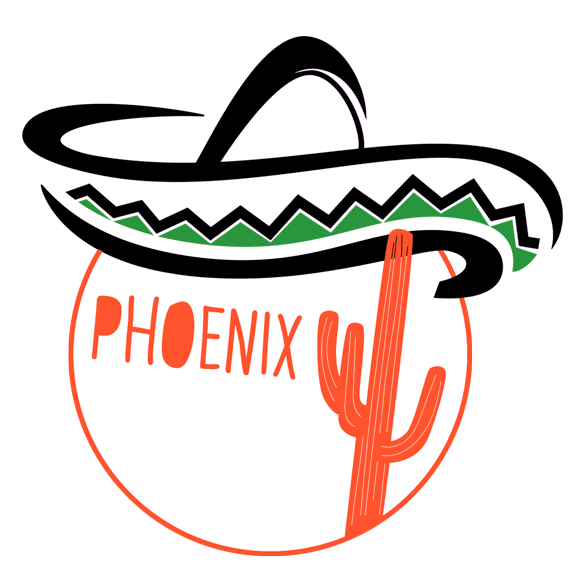 Because now you can taste some of the Ruiz family recipes at one of their 11 Tennessee locations. 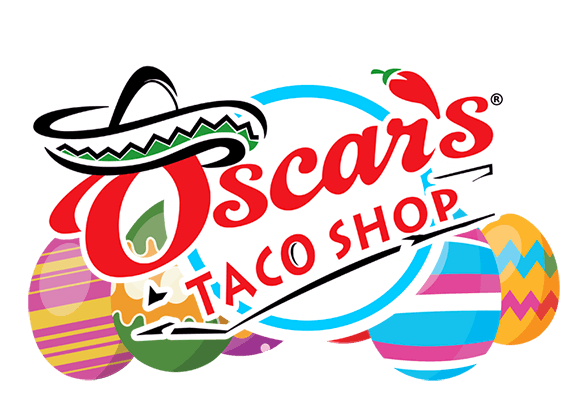 Wishing you a Happy Easter and Happy Passover from all of us at Oscar’s Taco Shop! We will be closed April 21, 2019 to spend time with our Families. 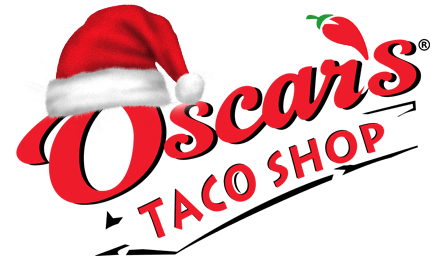 If you serve Oscar's, they will come. 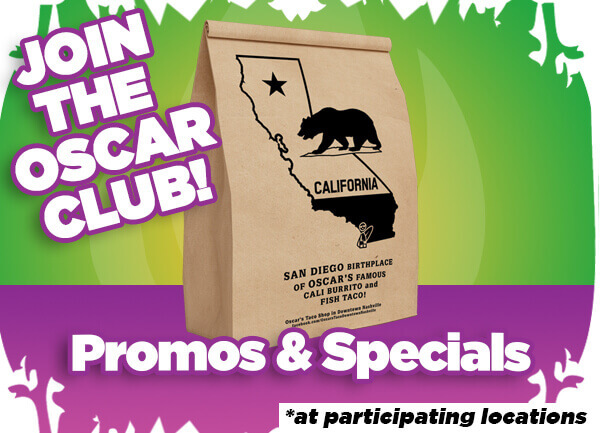 Join the Oscar Fan Club! Join our mailing list to receive the latest specials and coupons! There Is No We In "TACOS". 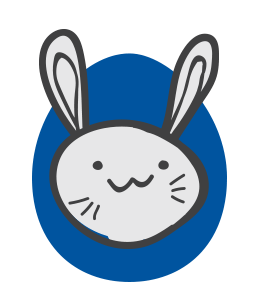 We Like you. Like us too. Share our amazing food with your friends! ARIZONA HERE WE COME!